There are many different types of point-of-sale or POS system out there on the market. Each point-of-sale system is designed to suit the different types of business and many can be customized according to the needs of the business and their owners. 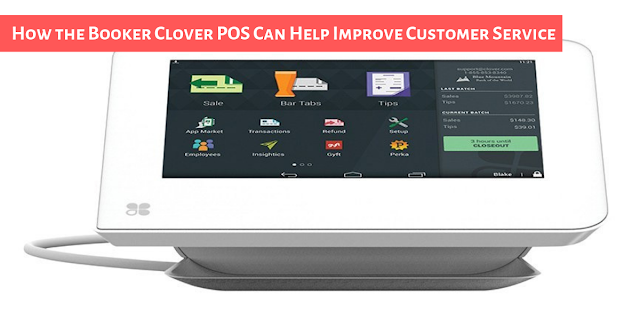 Among the many, the Clover POS system is known and has been used by many businesses. 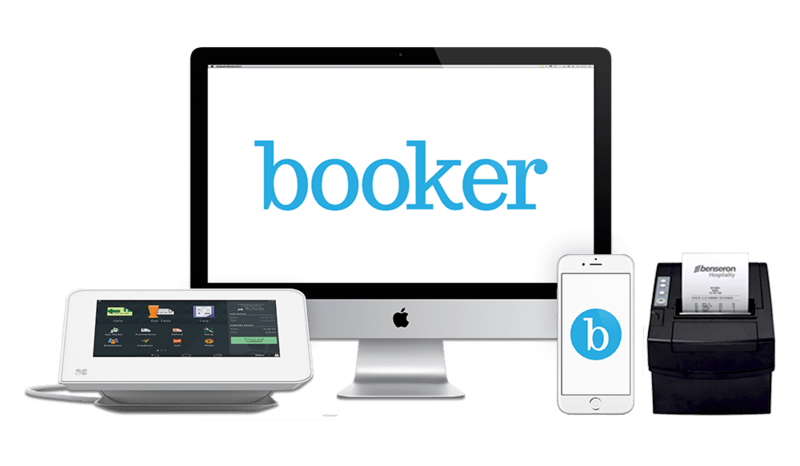 One of the latest systems is Booker Clover. As consumers, we all know how important it is that we have access to good customer service whenever we buy something from a store. Most of the times, the sales service is very good but once the purchase is made and later we encounter some problem with the product, there is little or no customer service at all offer to us when we return to the store with our problem. Smart business owners also know the importance of attending good customer service. For their business to be successful and to flourish, they are required to offer excellent customer service to keep their customers happy. Happy customers will, in turn, recommend the store to others. One of the best ways for businesses to improve their customer service is to have a reliable POS system to meet their customers’ need. 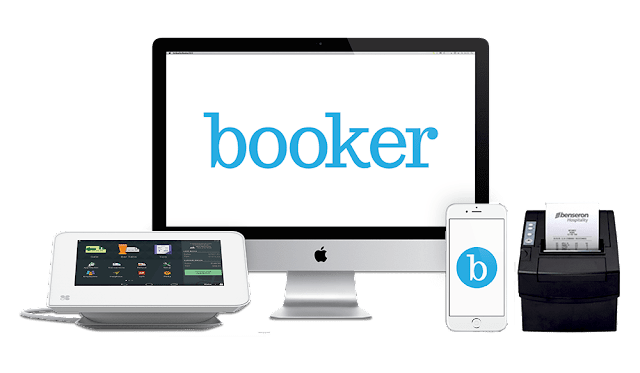 If you feel that there is a need to upgrade your current POS system, then one of the best place to check out for the Booker Clover is the Merchant Account Solution. What is the Booker Clover System? Allowing for easy search for whatever product the customer requested for. Able to provide or reveal the existing number of stock available. From the system’s inventory, the owner would be able to know what the hot selling products are, and which are not selling so that he or she will know when a reorder is needed or not. Plus, it will also reveal the number of products from the previous order that need to be cleared to avoid expired products. No customer enjoys long queue at the counter when it comes to making payment. To reduce the waiting time for customers and also eliminate whatever possible human error caused by employees, an integrated barcode scanning will increase both the speed and efficiency of the transaction. Offering flexible payment options for the convenience of your customers by accepting credit cards, cash, Apple Pay, EMV chips, gift cards, and even through cheques. These days not many customers carry large amount of cash with them. Keeping records of customers’ contact details. These will come in handy to update your customers on the latest sales promotions or discounts. In this way, customers get to enjoy good buy and keeps the customers happy.